ŠKODA Motorsport will compete at the upcoming Wales Rally GB (26/10–29/10/2017) with three ŠKODA FABIA R5 cars driven by the new WRC2 Champions Pontus Tidemand / Jonas Andersson, Norwegians Ole Christian Veiby / Stig Rune Skjaermœn and Juuso Nordgren from Finland, joined by co-driver Tapio Suominen. While experienced Tidemand is aiming to score his fifth 2017 victory in WRC2 category, youngsters Veiby and Nordgren want to demonstrate their skills behind the steering wheel of the works ŠKODA FABIA R5. Jan Kopecký and co-driver Pavel Dresler won every single tarmac stage of RallyRACC Catalunya – Rally de España, the Spanish round of the FIA World Rally Championship (WRC). Driving a ŠKODA FABIA R5 the reigning Czech Champions achieved 14 stage wins in a row, making up a time loss from the gravel stages and finally storming to second in WRC2 category. On his debut for the factory team, driving a ŠKODA FABIA R5 for the very first time on tarmac stages, Juuso Nordgren / Tapio Suominen defended fourth position in WRC2. Jan Kopecký and Pavel Dresler were in a class of their own during the Saturday leg of RallyRACC Catalunya – Rallye de España, the Spanish round of the FIA World Rally Championship (WRC). Driving a ŠKODA FABIA R5 the reigning Czech Champions won all seven special stages of the all tarmac second leg. 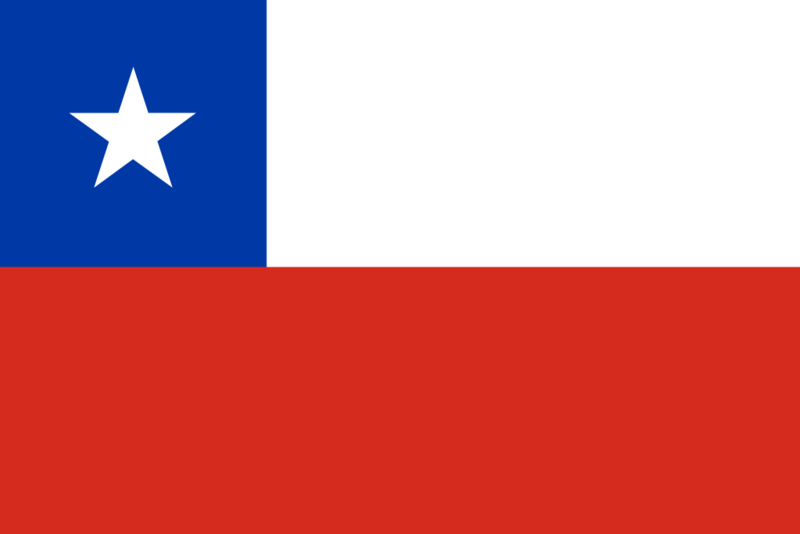 Deservedly they moved up to second in WRC2 category. Competing in a factory run ŠKODA FABIA R5 for the very first time their young teammates Juuso Nordgren / Tapio Suominen showed a steep learning curve, drove faultlessly and conquered fourth position in WRC2. ŠKODA Motorsport teams Jan Kopecký / Pavel Dresler and Juuso Nordgren / Tapio Suominen faced a challenging start at RallyRACC Catalunya – Rallye de España, the Spanish round of the FIA World Rally Championship (WRC). Driving a ŠKODA FABIA R5 Czech Rally Champion Jan Kopecký was delayed during the third stage when he caught the competitor in front of him. Due to visibility problems in the dust he lost more than one minute. 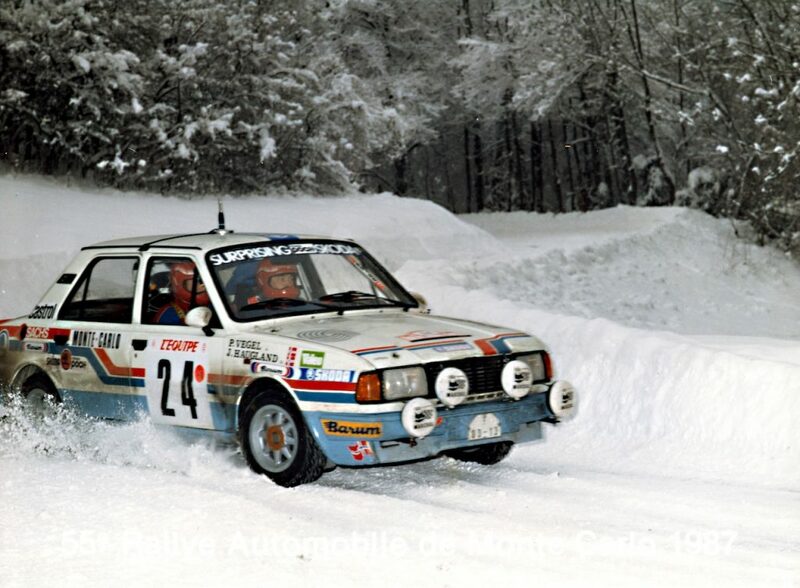 In the same stage, Juuso Nordgren almost had to stop when a competitor blocked the road after an accident. 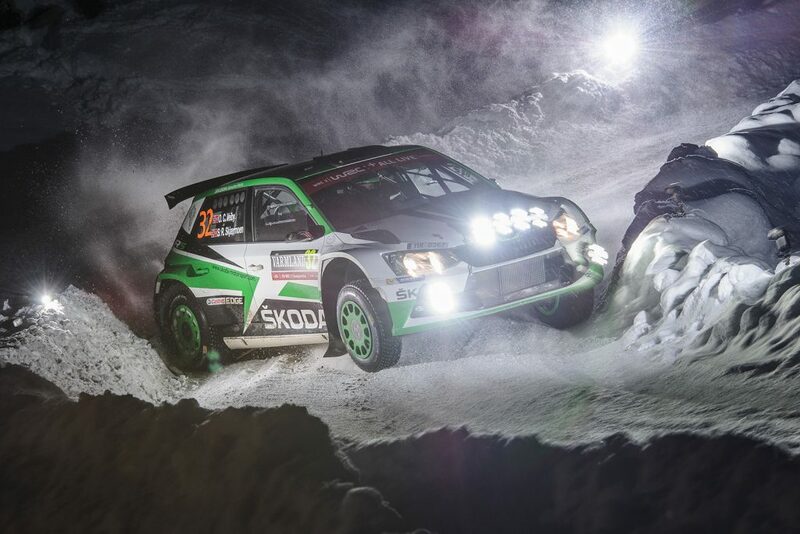 Putting those mishaps aside both ŠKODA factory teams fought back to third respective fifth position in the overall standings of the WRC2 category. ŠKODA Motorsport will compete at the upcoming RallyRACC Catalunya – Rally de España (05/10–08/10/2017) with two ŠKODA FABIA R5 driven by reigning Czech Rally Champions Jan Kopecký / Pavel Dresler and 20 years old Juuso Nordgren from Finland, joined by co-driver Tapio Suominen. 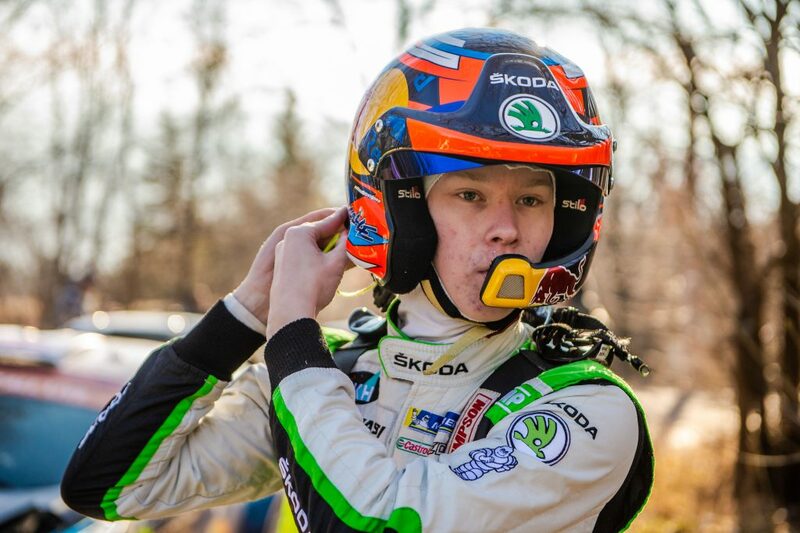 While Kopecký is aiming to repeat his last year’s WRC2 victory at the Spanish round of the FIA World Rally Championship, 2015 Finnish Junior Champion Nordgren is the first young gun to be tested by ŠKODA Motorsport as a possible candidate for a factory drive in 2018.